how one of the owners of hours based on Android Wear able to run on his gadget game with Nintendo DS. 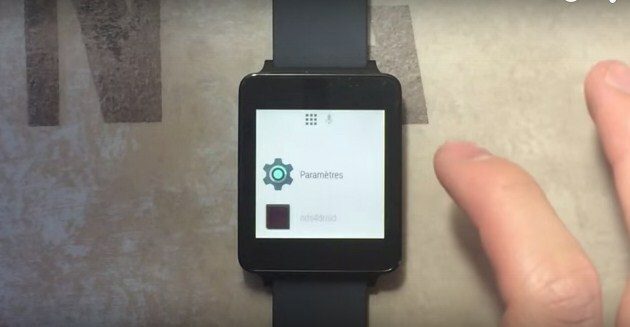 Enthusiasts managed to set the clock LG G Watch emulator and run several arcades. The choice fell on Mario Kart DS and Pokemon Diamond. However, the game does not work very smoothly. Obviously, the power of Snapdragon processor 400 is not enough to complete the work the games at this level.